RTC DS3231/DS3232 has additional feature to get temperature instead of its main feature, get precision time data. 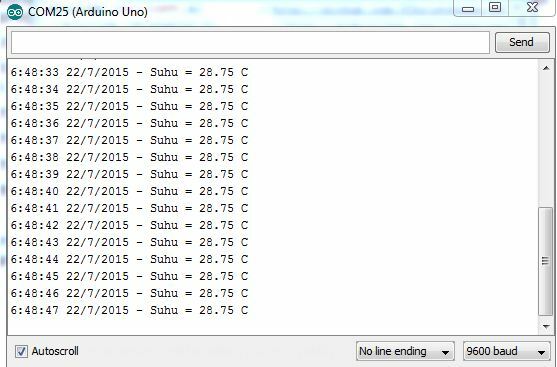 However, the temperature data in RTC DS3231/DS3232 will only update every 64 seconds in its sampling rate. But okay, at least every 1 minute you will get temperature data that can be utilized for a variety of needs. Easy enough, right? 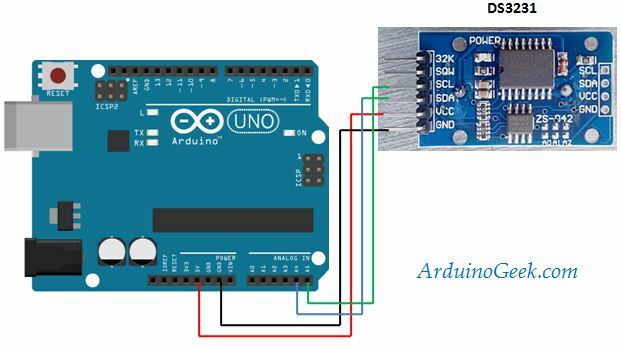 By utilizing the internal temperature sensor on the RTC DS3231 / DS3232 can obtain temperature data instantly without adding sensors. Thus it can save your budget and PCB layout space.